We have heard of Android Emulators for Windows operating system. They are the best means of running Android applications on your Windows PC or laptop. What about iOS applications on your PC? We present the top iOS Emulators for Windows in the following paragraphs. You may be an iOS apps lover, but do not own an iPhone (or any other iOS device). What would you do then? The best iOS Emulators for Windows PC are not much tough to find by. To make it easy for you to find the best iOS emulators for Windows. We have paid special attention to those emulators that are compatible with almost all major versions of Windows. App.Io is the prime choice for iOS emulator for Windows. One of the advantages that set it apart from the competitors is its easy functionality. The easy to use interface makes it a perfect choice for trying out different iOS apps on your Windows PC. Just upload the ios.appi bundle on to it. 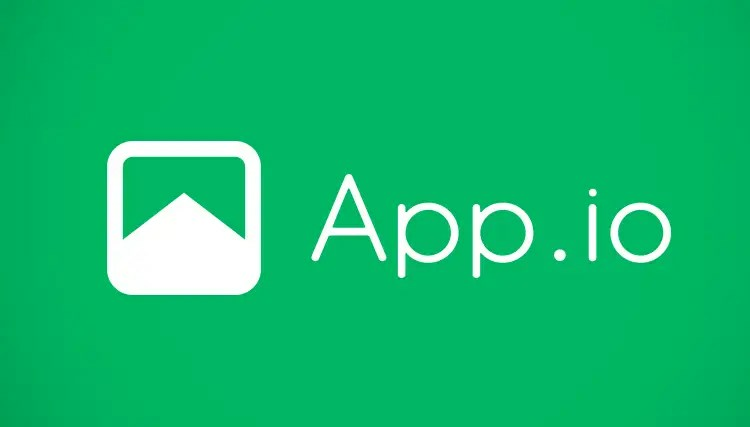 Sync your iOS app pack with App.io and that does it. You can access your apps on your Windows, Mac, or even on Android. 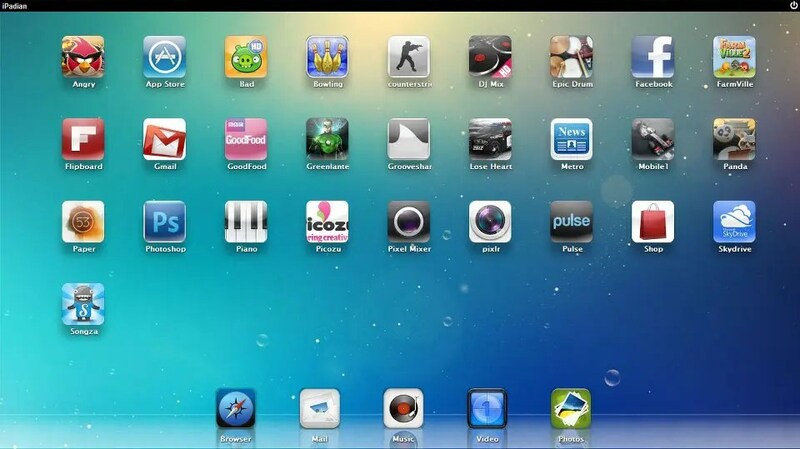 We would assure you that you will get a complete iOS experience with the App-io emulator on your Windows PC or laptop. You can get everything iOS styled – menus, interface and even keyboard styles. 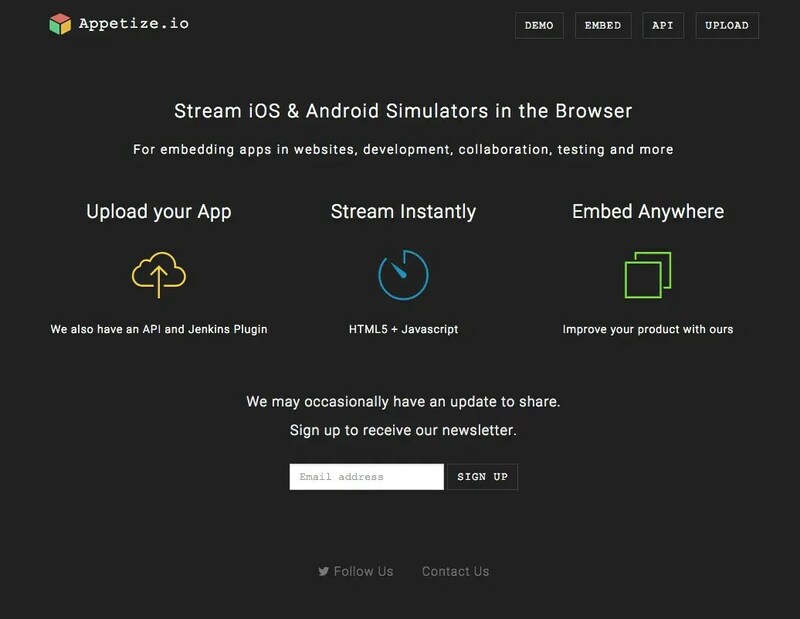 If you are looking for an alternative to the app.io iOS emulator, your search should end with Appetize.io. It lets you run both Android and iOS apps on your Windows PC. One of the major features of the emulator is it lets you create your own Android and iOS apps. That would mean you can use Appetize.io as a means of testing the iOS and Android apps you have developed if you are a developer yourself. The emulator for iOS offers a unique model of pricing. You get 100 minutes of free usage per month, and need to pay for anything above that threshold. 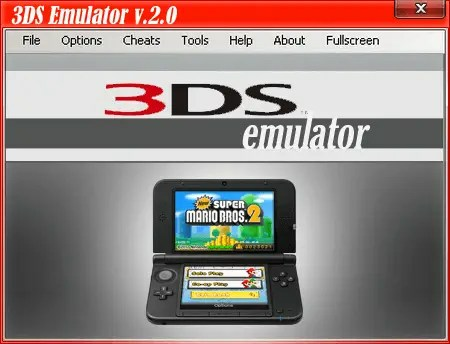 Nintendo 3DS Emulator is one of the greatest consoles we have seen in the recent times. The console and the emulator have received a wide spread recognition among iOS and Android users. The emulator was released back in 2010 and is a hot favourite & quite popular since then. The best part with the Nintendo emulator is it lets you enjoy 3D games on your PC and Laptop. An excellent performance with 3D graphics and an excellent resolution are a few features that make it a good choice. You do not need to use any third party 3D accessories. You can play all Nintendo games through this emulator. 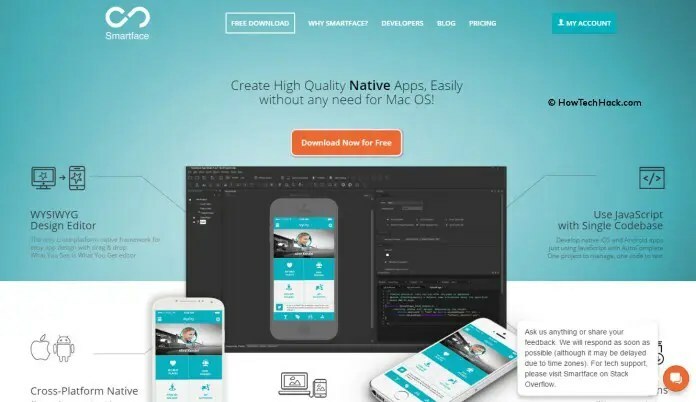 Known to be yet another well-known iOS Emulator for Windows, Xamarin Testflight assures you of a high-end support for running the best of support for running iOS apps on your Windows PC. It boasts of an excellent interface. You can download and install the emulator on your Windows PC. You do not need any additional hardware or software to run the iOS apps on your Windows run PC or laptop. 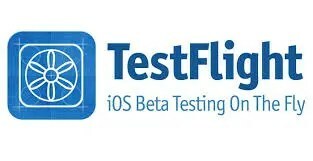 Most of the app developers are known to be using the Xamarin Testflight to troubleshoot their apps and games. The Xamarin Testflight is a paid iOS emulator for Windows and is compatible with Windows and Mac operated PCs. Smartface is the best known iOS Emulator for Windows. You can use it to build and test your cross platform apps. In fact, the Emulator is widely in use by the app developers to check the compatibility of their apps. One of the top iOS Emulators for PC, Smartface provides you a complete enterprise mobility solution. The emulator comes with complete debugging solutions. The flexibility that the Smartface emulator brings up for you is what makes it a great choice. Want to run native iOS apps directly on your Windows PC, Smartface is the best choice you can opt for. The name itself should give it away. Yes – the emulator has the same interface as you would see on an iPad. Using it on your Windows Laptop will give you the same feel as if you are using an iPad in its bigger avatar. 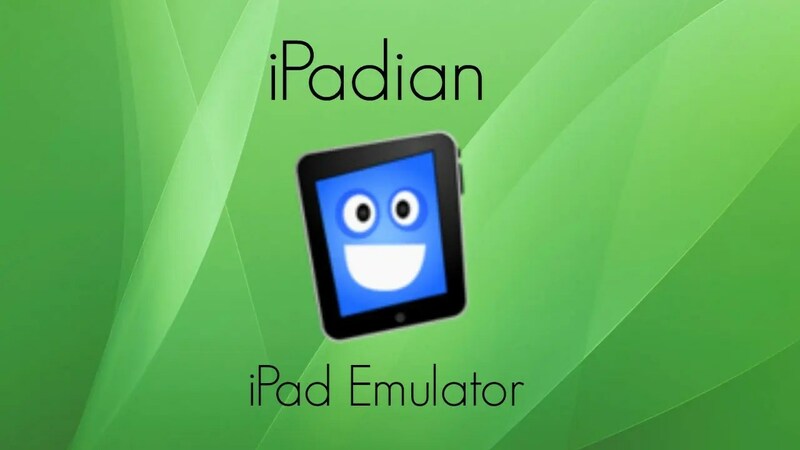 The iPadian Emulator is available in both paid and free models. The free version should suffice all your requirements in using the iOS apps on your Windows operated PC. The emulator lets you download any iOS app from the app store with ease. The emulator is quite responsive with an excellent user interface, and an excellent display. That was a formidable list of iOS emulators we have compiled. We do not claim the list to be exhaustive in any way. However, we have paid attention to the most user-friendly and feature rich iOS emulators among the ones featured over here. A majority of the emulators listed here have been useful both for an app developer and a regular user. If you have used any of the iOS emulators from this list, do share your views and opinions about them with us. If you think we have missed any of the worthy emulators that deserved a place in here, let us know of them and we will consider adding them up in the next update.